If you, like me, are a fan of Italian auteur Luca Guadagnino, you would relish sensual pleasures of his works such as I Am Love (2009) and A Bigger Splash (2015). How tenderly and ravishingly his films caress things - radiant sun on naked skin; pungent, overripe fruit; iridescent swimming pool - as they trace the morphology of human emotions. 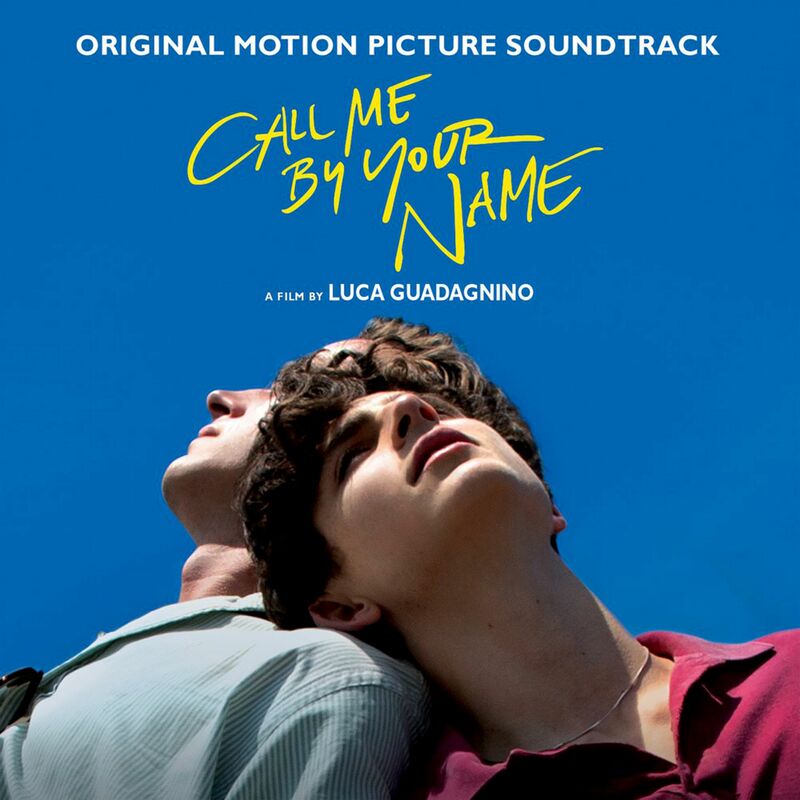 Such is the case with Call Me By your Name, the final instalment of his so-called Desire trilogy; and an adaptation of Andre Aciman's 2007 novel about the blossoming relationship between 17-year-old Elio (Timothy Chalamet) and his father's American student, 24-year-old Oliver (Armie Hammer), at his parents' villa in Italy in the 1980s. An immersion in the soundtrack brings to vivid life disco-relic, chintzy textures of that decade as well as peculiarities of interior lives. This is the summery soundtrack of Elio, a young man at the brink of adulthood, of nascent feelings, coagulating and bursting forth. A multi-linguist and a genius pianist, he is sensitively rendered through fluid, classical pieces. The soundtrack opens with the first movement of Hallelujah Junction by contemporary American composer, John Adams, pivoted on the delayed repetition on two pianos, pre-empting the dialogue between two souls, a resonance between two individuals. The quicksilver ivories end in a disjunction, a fetchingly awkward realisation of the other person's presence in one's orbit. It is mirrored by Ryuichi Sakamoto's M.A.Y. In The Backyard, a strangely beautiful, slightly disorienting piano number shadowed by beseeching strings. This is the fluttering of a heart astir, loins awakened, perhaps. The ebb and flow of confession is a juxtaposition of rigour and freedom and of tradition and the new. His inchoate desires are hinted at in classics such as Erik Satie's Sonatine Bureaucratique (Bureaucratic Sonatina), a piano sprint played by Frank Glazer; and Bach's Zion Hort Die Wachter Singen (Zion Hears The Watchmen Calling) performed by Alessio Bax. These desires erupt, though, in era-defining, trans-Atlantic pop hits such as J'adore Venise by raspy-voiced Italian pop star Loredana Berte and Paris Latino by French dance pop trio Bandolero. They are accompanied by songs sung in English, such as Words (Don't Come Easy) by Tunisia-born French singer F.R. David and Love My Way by The Psychedelic Furs. This decade-leaping conversation culminates in a trio of gently purred songs proffered by Sufjan Stevens, the alt-folk American multi-instrumentalist. Futile Devices, the acoustic opening track on his otherwise sonically explosive 2010 album The Age Of Adz, is here transformed into a dreamy, piano ode to inarticulate love. "And when you bring the blankets/I cover up my face," he coos. Two original compositions nail Elio's vulnerable yet open heart. "Now I'm prone to misery/The birthmark on your shoulder reminds me," he sings in Mystery Of Love, double-tracked, against flecks of banjo and echoey keys. In the last track, Visions Of Gideon, he chants: "I have touched you for the last time/Is it a video? Is it a video?" Who is Gideon? The prophet and leader who won the battle over the Midianites recounted in the Hebrew Bible? Or is this someone known only to Stevens? The listener wonders, but never in doubt of the singer's sincerity.